I’m thrilled to support Tour de Pier and its beneficiaries and efforts to raise much-needed funds for cancer research and wellness. As much as I love auto racing, I am also an avid cyclist. Raising funds through physical philanthropy at Tour de Pier is an incredible way to support the cause and help raise awareness for the charities. California native, Townsend Bell, has been racing professionally for over 17 years racing in Indycar, CART, F3000, Indy Lights, Barber Dodge, ALMS, IMSA, and a test driver on Formula 1. He has won the Indy Lights Championship, the 12 Hours of Sebring, and the 24 Hours of Daytona. In 2014, he has signed with Los Angeles based, Scuderia Corsa, piloting the team’s flagship no. 63 Scuderia Corsa Ferrari 458 Italia in the GT Daytona class. 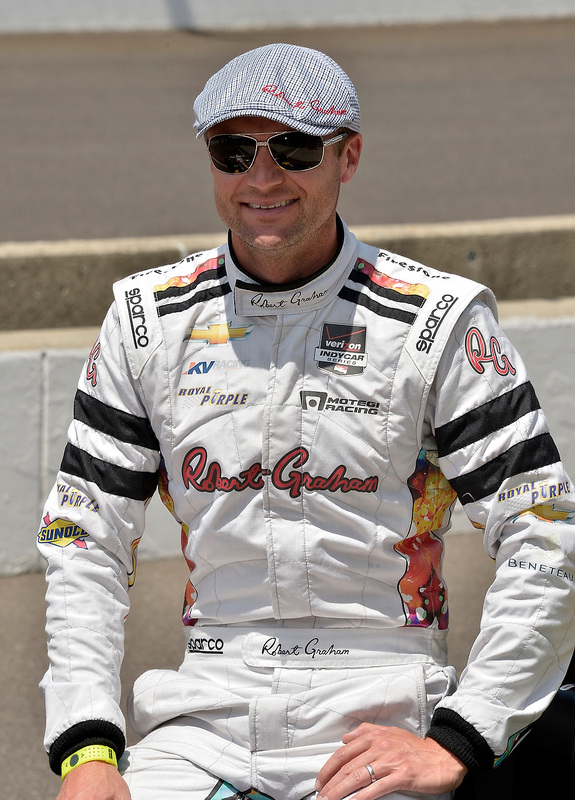 He will also be competing in his 9th Indy 500, hoping to beat his 4th place finishing position in 2009. His talents have extended off the track as a color commentator and contributor on SkySports, NBC Sports, ESPN, and Fox Sports.